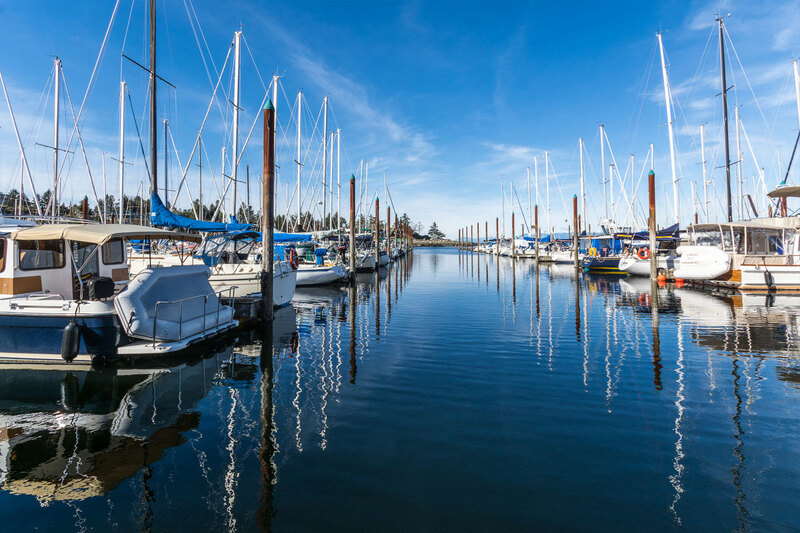 Whether you are a seasonal cruiser or are looking for a convenient place to anchor year-round, we guarantee that you will spend more time out on the water if you moor your boat at Fairwinds Marina. The welcoming and safe atmosphere ensures all boaters have their needs met.  We can accommodate boats up to 65 feet annually and up to 80 feet seasonally. Please Note: A signed contract & up to date insurance is required before payments are received. We can accommodate boats up to 65 feet annually and up to 80 feet seasonally.